Point Source Series is designed to short throw sound reinforcement. 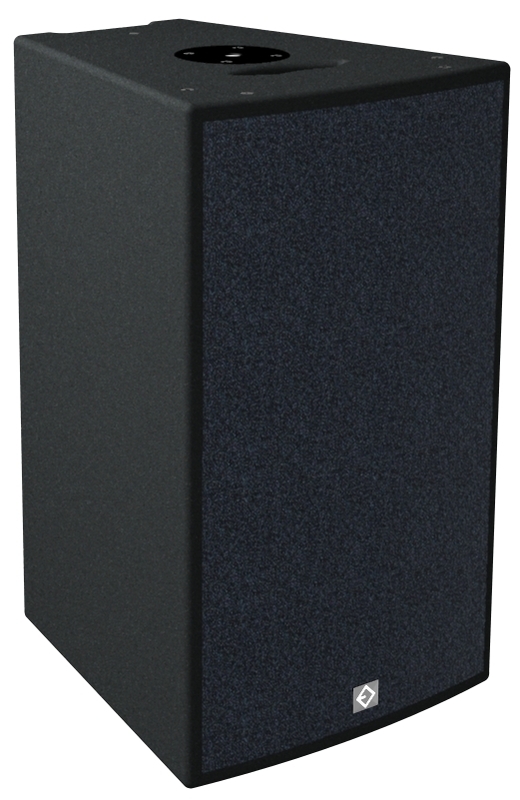 Easy to use and versatile this models are the essential basis for a powerful sound system. The different directivities of each model, make it possible to adapt to all situations.